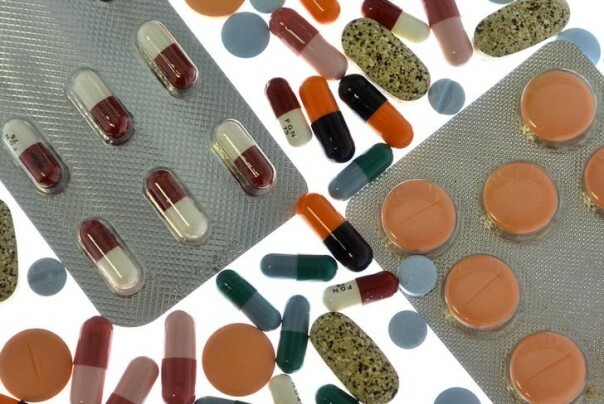 Some 300 doctors and pharmacists are among 364 suspects who have been charged in Croatia with offering and taking bribes in exchange for prescribing certain drugs. The main indictees in the case are the managers of a local pharmaceutical company who are accused of planning the scheme, state prosecutors said on their website on Saturday. They did not name the company, in line with standard legal practice in Croatia, which joined the European Union in July, after stepping up its fight against widespread corruption. The managers are accused of creating a network of doctors and pharmacists and offering them money, valuable gifts and paid trips with the aim of boosting the sales of their drugs, the state prosecutors said. The operation, code-named Hippocratus, was launched by the USKOSK anti-graft police in November 2012. The case involves the largest number of indictees since Croatia’s 1991 independence, forcing USKOK to print hundreds of copies of the 800-page indictment in the National Library in Zagreb, the Jutarnji List daily newspaper reported on Sunday.